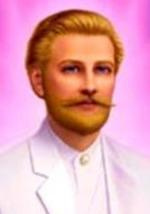 The Mentors include Sekhmet, Sananda, Ashtar, St.Germain, Kuan Yin, Merlin and a group of Arcturians. 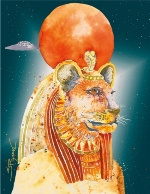 SEKHMET - ﻿Sekhmet is a unique being - one of a kind, she says. She is the standing lioness who was revered in ancient Egypt as the patroness of physicians and healers. She was in charge of the healing temples and taught the priests and priestesses powerful and ancient healing techniques and modalities. Because of her knowledge of what were, even then, ancient wisdoms and their effectiveness, she was known as "the powerful one," a name by which she is recorded in the Egyptian records. 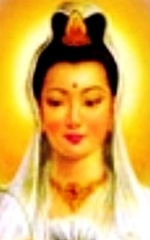 KUAN YIN - "I am Kuan Yin, and I greet you, my most Beloved Brothers and Sisters, with the Love in its purest and Highest form! For I am Love. I am symbol of Love. And that has been my mission. Some of you may know me more than others, but I tell you this – my origins are from the same Heavens as yours! And it is only that I have been better known in what is called the eastern part of your World. Nevertheless, I am here everywhere in your World. 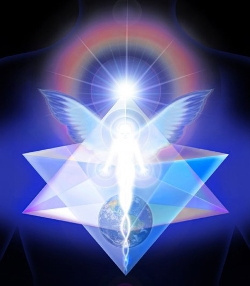 A group of Arcturians are here specifically to lend their energies to the dissemination of the information which is the mission of Ashtar On The Road. 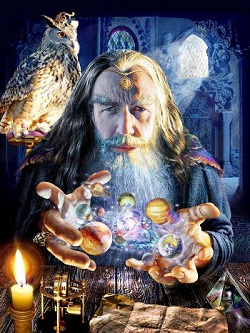 So it is that we are here in the role of teachers to engage all of you, which others from Arcturus are doing even now. We choose to be thought of as A Light of One, rather than by our individual identities.